The elections are over. It’s time to move from politics to policy. 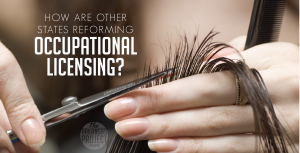 A good way to unite people who have been divided by this partisan election season would be to focus on policy that is popular across the political and ideological spectrum – occupational licensing reform. Removing barriers to work is something that both the Obama and Trump administrations have supported. This is not a new policy idea in Arkansas. Legislators have discussed it in the past. It’s something that AAI has written about, and it’s been featured a lot on TAP. It’s also something that other Arkansas public policy organizations are exploring. 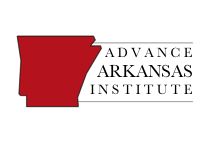 One of those organizations is the Arkansas Center for Research in Economics. To do a bit of log-rolling, that organization recently published a paper that I wrote discussing how other states have reformed (or have tried to reform) their occupational licensing laws. Political leadership from the governor was one of the strongest factors influencing whether or not licensing was reformed. Governors accomplished this in a myriad of ways. Both Michigan Governor Rick Snyder and Arizona Governor Doug Ducey made licensing reform a priority as soon as they came into office, and they went to the public, educating them and convincing the public why reforming licensing is important. Some states saw their governors act unilaterally, such as when Oklahoma Governor Mary Fallon used executive orders and established a task force. On the other hand, a lack of leadership from the top can be detrimental to reform efforts. In Florida, Governor Rick Scott did not make reform of licensing a priority, although it was made a priority by members of the Florida House of Representatives. The result was a failed attempt at reforming licensing. With Governor Asa Hutchinson winning a second term on Tuesday, he now has four more years to make his mark on the state. He has already moved the state towards licensing reform with his appointment of a working group to study this issue. He has an opportunity to champion real reform in this area. There are many obstacles to reducing licensing barriers. When governors in other states have made reform a priority, however, these obstacles are much easier to overcome. 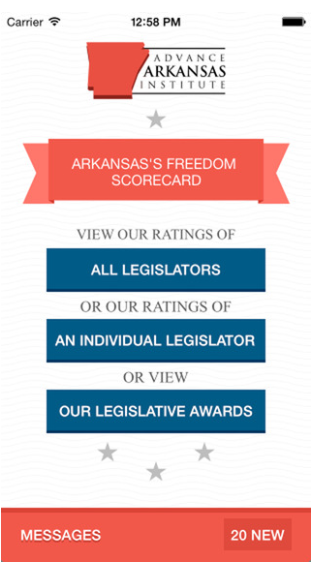 Let’s hope that Governor Hutchinson makes this a priority in his second term.